Do you call this slice of paradise home? Considering a weekend getaway? Here are all the reasons we love the Central Coast… and why you should too! 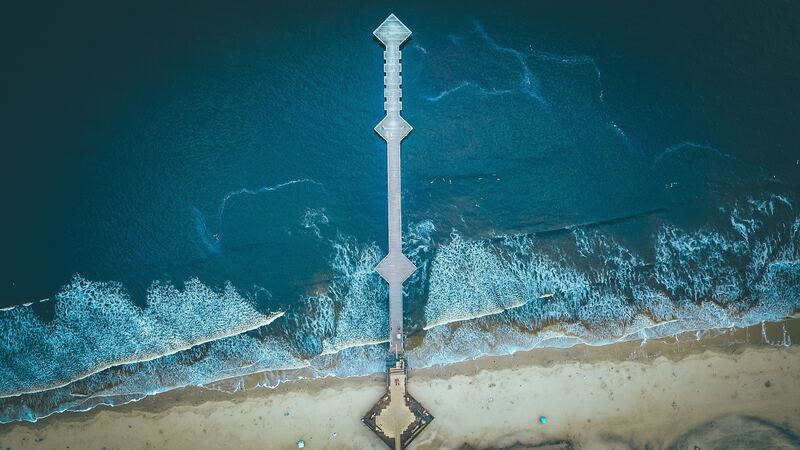 California’s infamous beaches need no introduction—but what you might not know is they’re not only found in bustling So-Cal. The central coast boasts some of the state’s most beautiful sandy shores. From Pismo down-south to Avila in the middle and Cambria in North County, enjoy a walk on our shores or jump in for a day of surfing. • Dive in and surf at Morro Bay! Welcome to wine country! The rolling hills of the central coast are home to some of the best wine in the world! Need some Pinot Noir? We’ve got you covered. How about some Chardonnay? Consider it done! The central coast offers wine to suit every palate. • For a truly unique experience, visit Sculpterra Winery and Sculpture Garden where you’ll not only enjoy incredible wine but also get to see the countless sculptures on display throughout the gardens and in the tasting room. • Another unique setting, visit the Eberle Winery in Paso Robles and see their amazing wine cave. 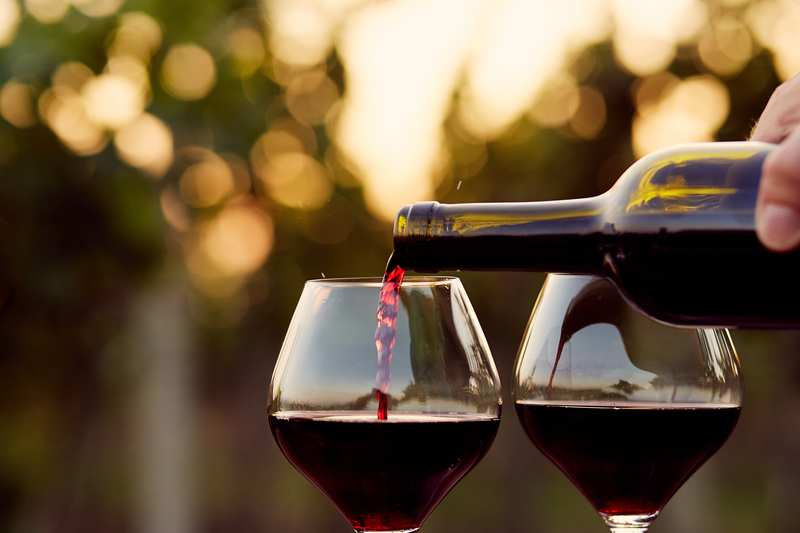 While you’re there try their award-winning Cabernet! We may be known for our wine, but the central coast also has some truly unique local food spots! From hole-in-the-wall dives to top class eateries, there’s a dish for everyone. Some would even say our restaurants alone are reason enough to love the central coast! 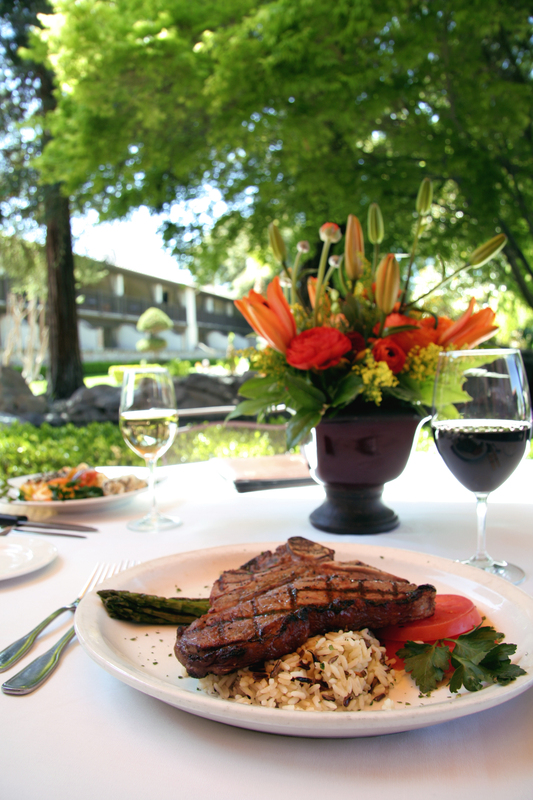 • Trust us when we say the lines are well worth at The Firestone Grill in San Luis Obispo. This spot’s Santa Maria style BBQ is unbelievable! • Just south of Pismo Beach, The Spoon Trade attracts brunch lovers, beachgoers, and longtime locals alike. If you’re staying at any of our Pismo Beach area resorts like Pismo Lighthouse Suites, The Inn at the Cove, or Shore Cliff Hotel, this place is a must visit! Some love the water while others prefer dry land. 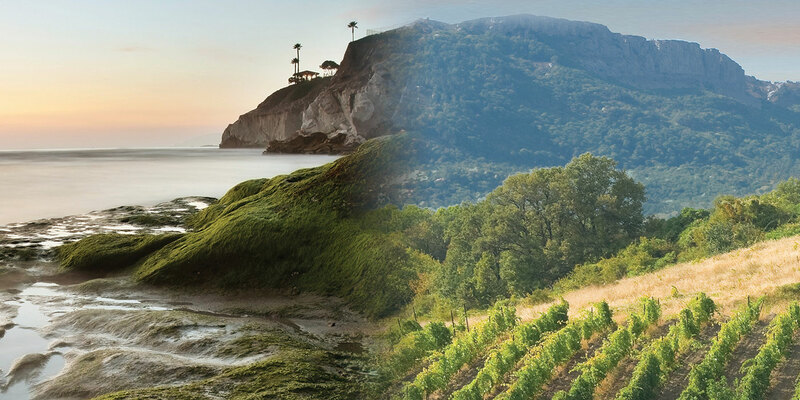 Either way, the central coast is every nature lover’s dream! From the elephant seals of San Simeon to the monarch butterflies that flock to Pismo Beach every year—we have something to satisfy every nature lover. • Elephant seals congregate in San Simeon for months out of the year. Adorable, not to mention hilarious to watch, these creatures are surely worth your time! 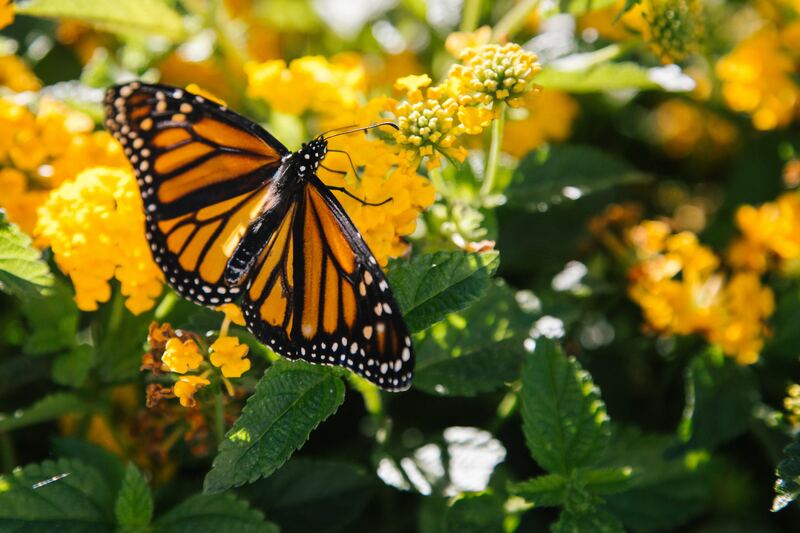 • Monarch Butterfly season lasts from November through February, and a trip to the central coast wouldn’t be complete without marveling at these beauties at the Pismo Beach Monarch Butterfly Preserve, just a couple miles away from our Pismo Beach resorts. • If learning rather than watching is more your thing, visit the Charles Paddock Zoo, the only zoo on the central coast! Of course, if you call the central coast home, the outdoors are inherently a part of everyday life. From the mountains to the beach and everything in between, this place was made for the outdoor lifestyle. • If you’ve been anywhere near San Luis Obispo, you’ve seen the rocky top of Bishop’s Peak! 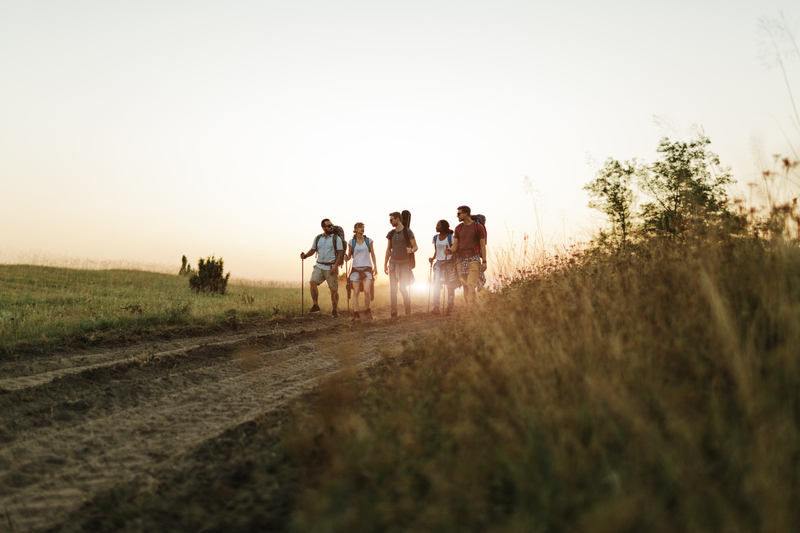 This is one of our favorite hikes in the area. • Looking for an astonishing view of the coast? Visit Montana De Oro! 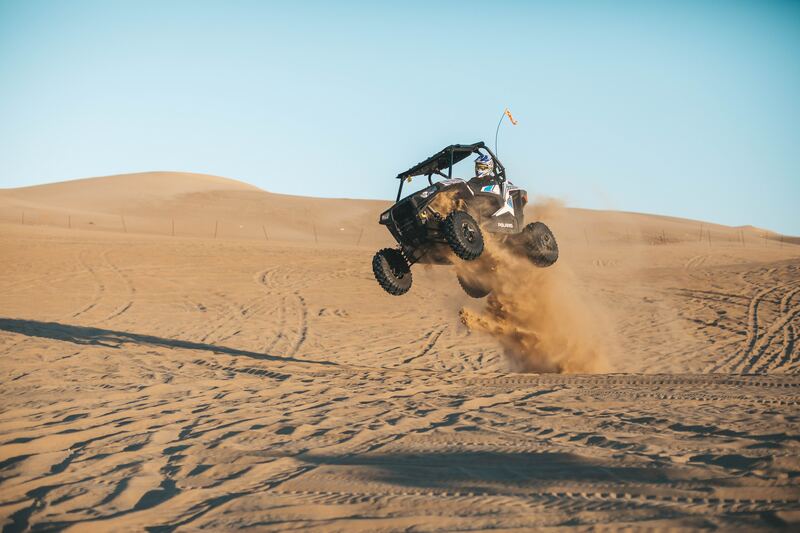 • Feed your wildside and explore Oceano Dunes on an ATV! 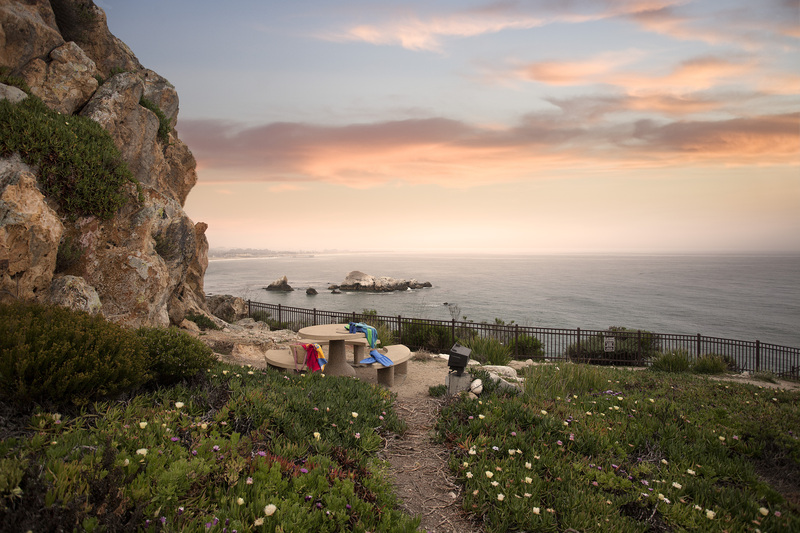 When you’re done, call it a night at on our area resorts: Pismo Lighthouse Suites, The Inn at the Cove, or Shore Cliff. To complement the abundance of outdoor activities at your fingertips, the weather on the central coast is something from a dream! The lows in the winter bottom out at a mild 45º, while the highs in summer top out in the mid-70s. Did we mention that we enjoy sunshine 287 days out of the year? • Most winter days require a jacket in the mornings and evenings – but by mid-day, it’s warm enough to enjoy the sun in a long sleeve shirt. • In the heat of summer, shorts and a t-shirt will the let the coastal breeze cool you down. • You can usually see rain coming from miles away. As long as you have an umbrella handy, you’ll stay dry! It isn’t uncommon on a given weekend, to check event boards around town and find a festival or concert nearby—not to mention the gigantic weekly farmers’ markets in Paso Robles and San Luis Obispo! 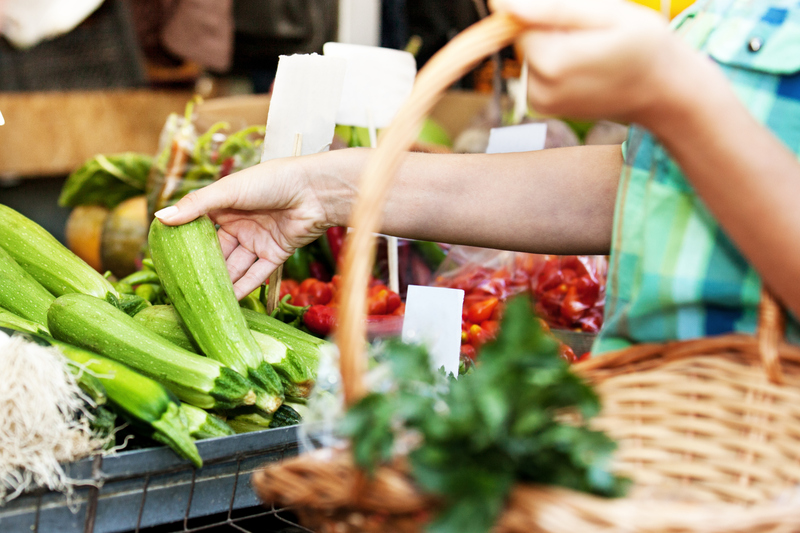 • The weekly San Luis Obispo Farmer Market (every Thursday) is not your average small town market—local business booths, farm stands, and food vendors extend for blocks upon blocks. • Not every state has a Mid-State Fair, but we do, and it’s not far from home! The California Mid-State fair brings big fair names to the central coast. While you’re in town, stay with us at the charming Paso Robles Inn! • Truthfully, there are too many happenings to pick our favorites. Need some weekend plans? Check out Visit SLOCAL for more events. Above all, our people make the central coast a joyous place to call home. Their kind and generous spirits are contagious. After all, when a place this beautiful is home, it’s hard to be mad! • Local stores, restaurants, and companies often donate a portion of sales to charitable causes. • Sporting events, festivals, auctions, and galas are frequently devoted to worthy causes. • The central coast is home to multiple cities voted into the countries ‘Top 25 Happiest Cities in the US” according to National Geographic. There’s a class of attractions in and around the central coast that belong in a category all their own—we call them the rarities—and they’re pretty great! Our top three barely cover the tip of the iceberg when it comes to this treasure trove of attractions. • Bubblegum Alley in historic downtown San Luis Obispo is equal parts unsanitary and interesting. Definitely worth a visit! • You don’t see castles very often these days, but we have one in our own backyard! 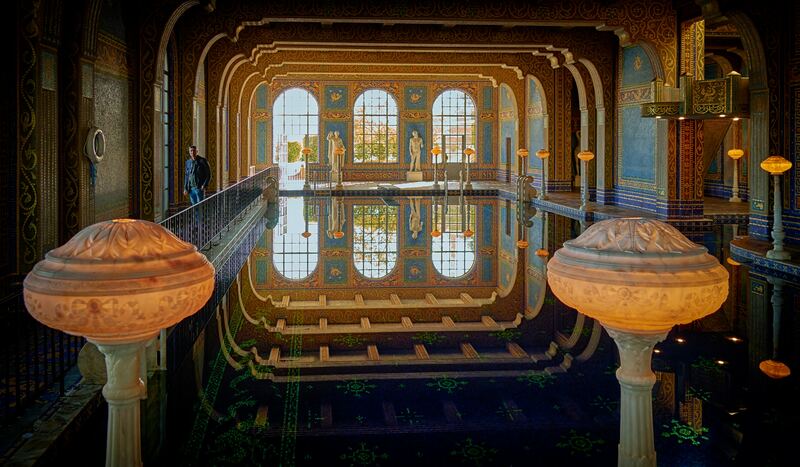 Hearst Castle is a beautiful place to check out. • Have you seen the rock in the middle of Morro Bay? Trust us, if you’ve been anywhere close, you can’t miss it. It may seem like a cop-out, but it’s the truth! When making a list of reasons we’re grateful to call the central coast home, it’s hard to think of any aspect of life that we aren’t thankful for in the little slice of paradise. Don’t believe us? Give it a try! 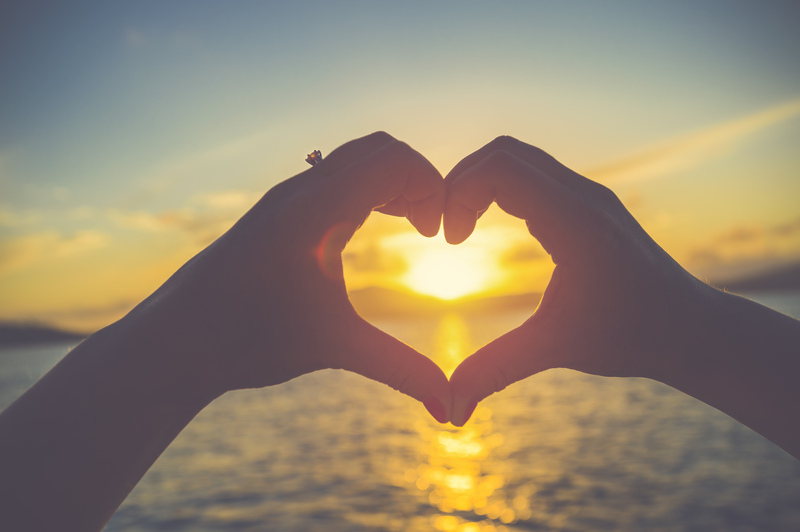 Book a stay at any of our resorts and reference this list when you’re making plans! From wine country to oceanfront paradise, we promise the central coast won’t disappoint.